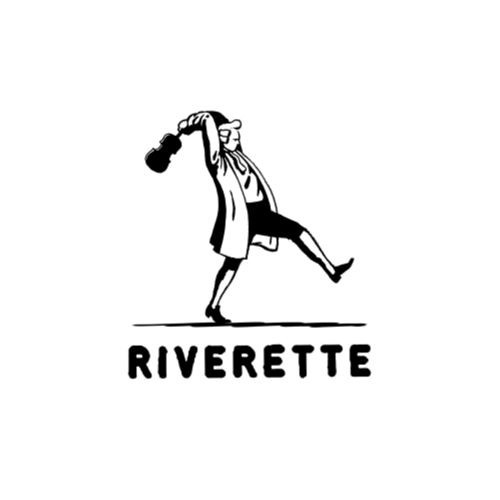 In 2014 Riverette music was launched with a bang. Blending house , techno , Chicago, deep house and everything in between , the underground hit Blue Tearz EP by household name Legowelt (Bunker records , L.I.E.S , Dekmantel) went on to be repressed multiple times and was played by everyone , establishing the label as one of the freshest new voices on the scene. Obviously, it did not end there , 14 releases later by some of the most exciting producers out there like , Oskar Offermann , Cliff Lothar , Neville Watson , Medlar , Dos Attack , Kornel Kovacs , Minor Science etc. The label shows no signs of slowing down in fact the opposite , having held acclaimed nights on some of the most well known clubs like Apolo/Nitsa or Mondo Disko and their releases having been supported by some of the biggest names in the scene like , Pional , John Talabot , Axel Boman , George Fitzgerald , Dj Koze , Leon Vynehall , Laurent Garnier , Tensnake , Roman Fluegel , Danny Daze , Dominik Eulberg , Ripperton , Gabriel Ananda and many more , this labour of love by two childhood friends (Dos Attack) remains rooted in one principle . Good music!